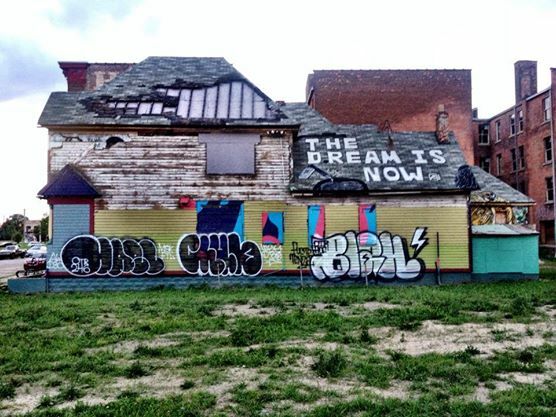 Diane Weiss, a Detroit Free Press photographer, has spent years documenting her Brush Park neighborhood in Detroit. 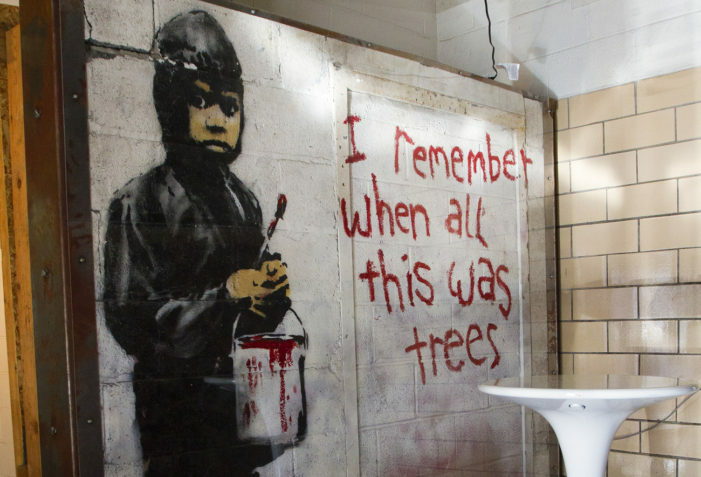 The Peru-based developer who bought the abandoned Packard Plant in Detroit wants a local art gallery to return a now-famous Banksy mural that was excavated from the ruins amid controversy in May 2010. 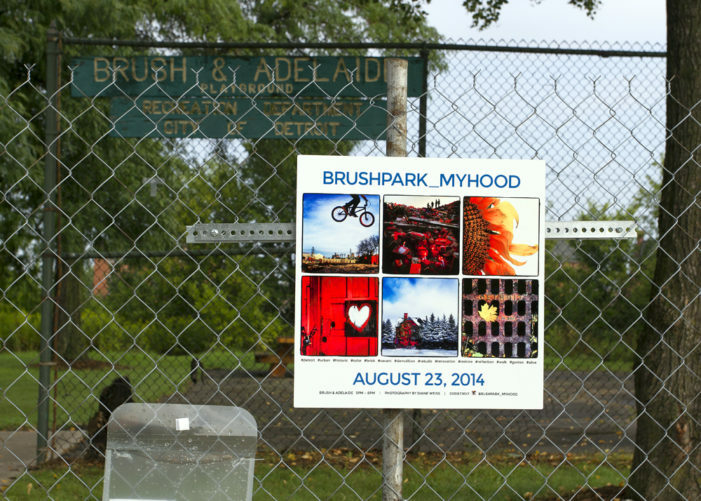 Vandals defaced beautiful murals at the Grand River Creative Corridor for the first time in its three years of existence. 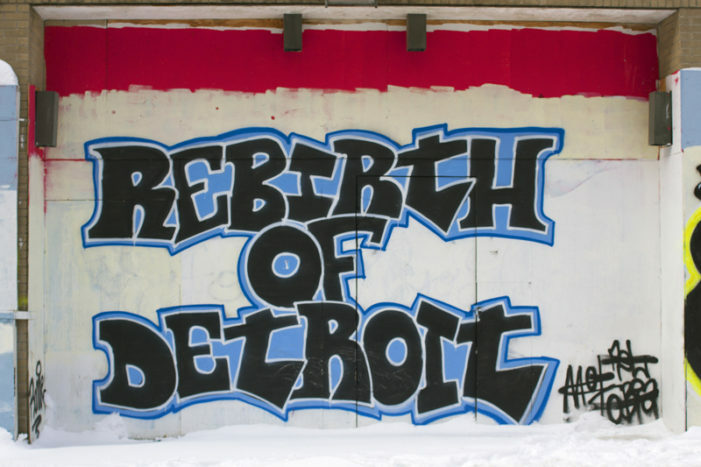 The images are poignant and engaging, offering an unadulterated glimpse into neglected, forgotten neighborhoods of Detroit. 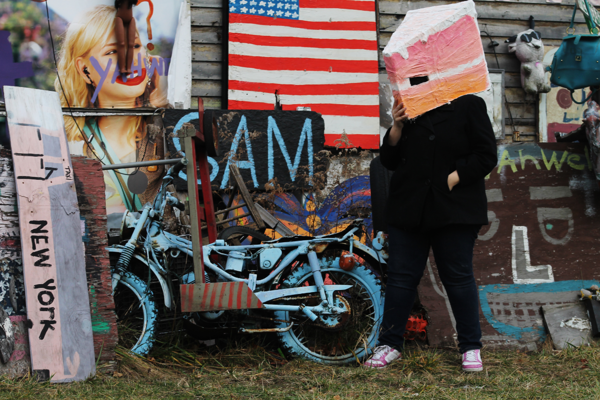 The Heidelberg Project, a popular tourist spot, is going after photographers for selling images depicting the public art installation on Detroit’s east side. 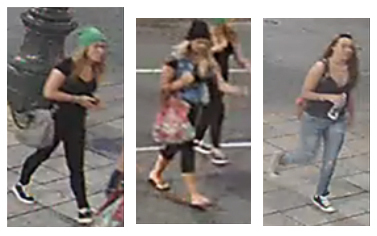 Police say the arrests are part of a new crackdown on graffiti as vandalism gets out of control. 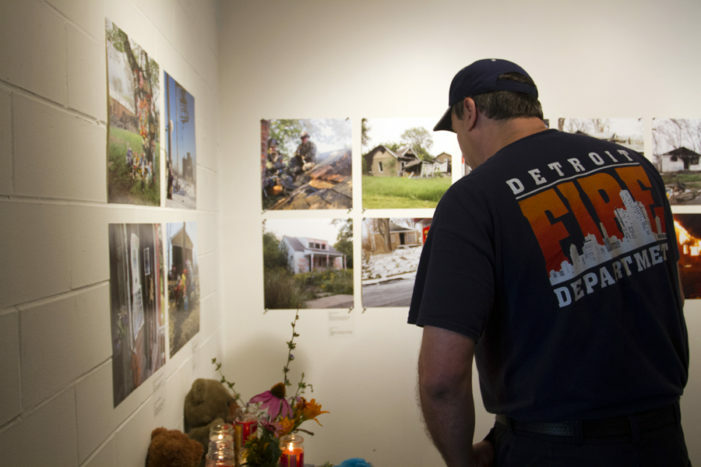 The graffiti is yet another blow to supporters of the art project after a suspicious fire ripped through the group’s two houses near the Michigan Central Station. 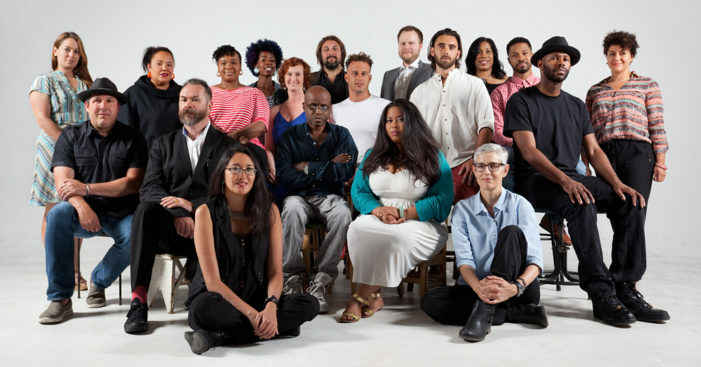 The 2014 Detroit Artist Fellowship was for artists working in film, music, theater and dance. 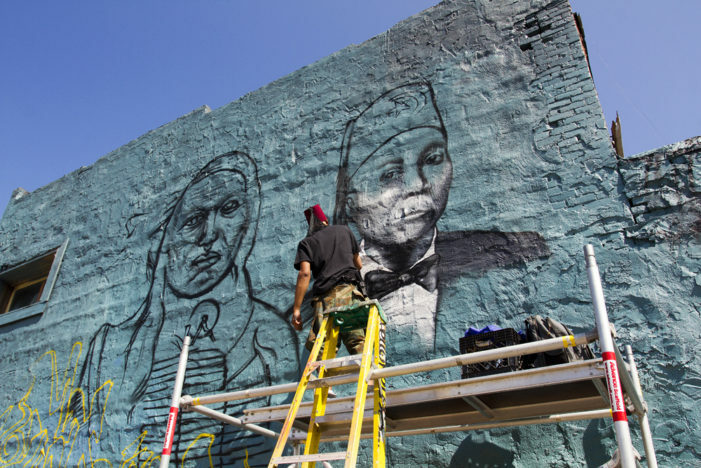 The Knight Foundation plans to award the top art projects with money as part of a multi-million-dollar investment in Detroit.